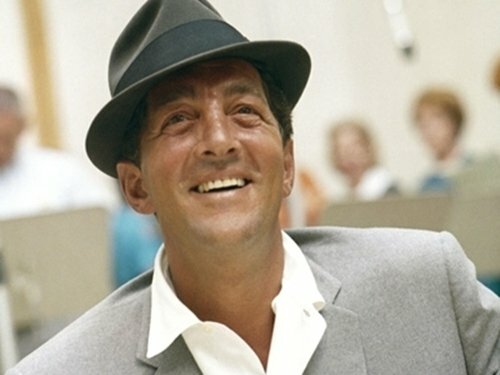 ‘Playlist: The Very Best of Dean Martin’ Available Now! Buy Playlist: The Very Best of Dean Martin now at Amazon! The Dean Martin Celebrity Roasts, patterned after the roasts held at the Friars’ Club in New York City, featured a celebrity guest seated at a banquet table with fellow celebrity friends. 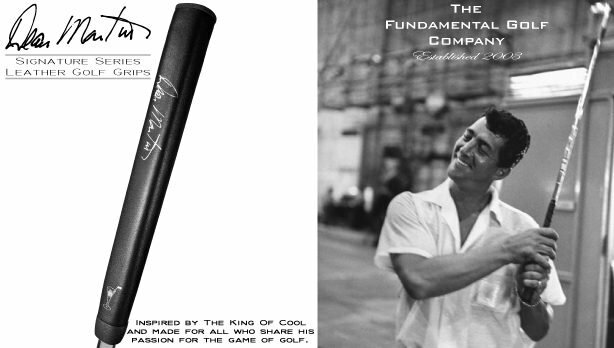 … Some of the biggest names in entertainment, sports, and politics at the time – including Bob Hope, Jimmy Stewart, Muhammad Ali, Johnny Carson, Frank Sinatra, Lucille Ball, Gov. Ronald Reagan, and Sammy Davis, Jr. – took their turn in the hot seat. Dean Martin served as “roastmaster” host for all but one of the 54 roasts; comedian Don Rickles took over when it was Martin’s turn to be honored. …The roasts proved so popular that they evolved into a series of regular NBC Television specials that ran until 1984. 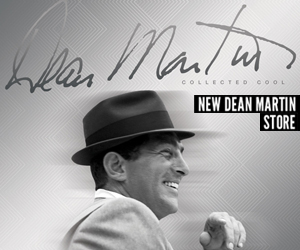 … StarVista Entertainment / Time Life has just released a collector’s edition of The Dean Martin Celebrity Roasts that gathers a dozen of the best roasts on six DVDs. 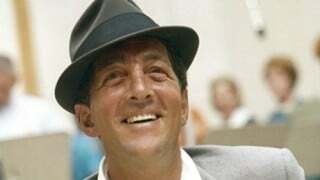 Also included in the collection are over two hours of Dean Martin bonus features ranging from rare comedy sketches, to complete television specials, to modern-day interviews with roasters Don Rickles, Betty White, Jackie Mason, Tim Conway, Ruth Buzzi, and Rich Little. For more details and purchase options visit www.TimeLife.com. Viewers aren’t the only ones who remember The Dean Martin Celebrity Roasts fondly. In a recent telephone interview from his Las Vegas home, impersonator Rich Little talked about what it was like to share a stage with many of his idols. Read more at Delco News Network.